Developing the skills of professionals working in the fields of conservation and documentation of cultural and natural heritage. 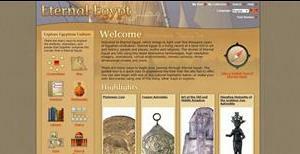 Using the latest technologies, CULTNAT has developed impressive ways to communicate its research findings to the public, such as the award-winning trilingual website “ Eternal Egypt “, which is a treasure trove for whomever is interested in Egypt and its history, and the award-winning Cultural Panorama (Culturama)—the world’s first nine-screen interactive projection system. CULTNAT has a set of exhibitions and projection screens displaying all the center’s projects for public visits. It also publishes materials in print and CD format, most notable of which is the series of archaeological atlases that contain invaluable maps, locations, and descriptions of the archaeological sites in each governorate in Egypt. 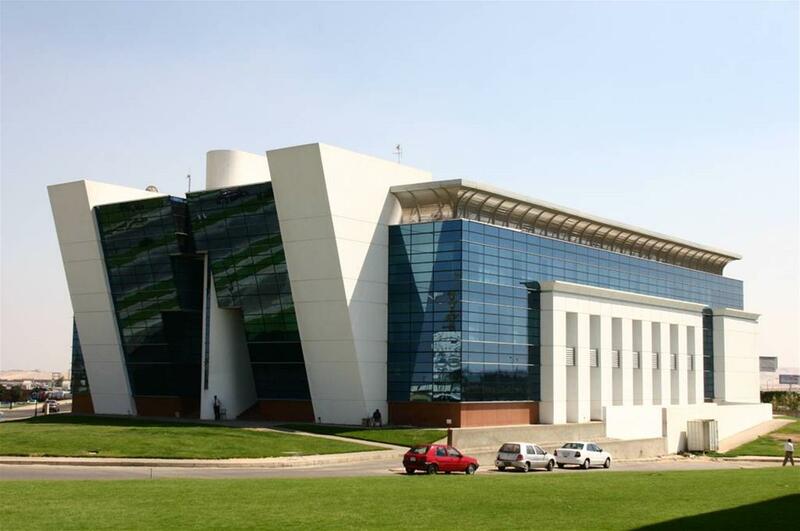 In 2003, CULTNAT won the World Summit Award (WSA) Special Mention from the UAE in the e-Culture category, along with four projects from Armenia, France, Russia, and the USA. CULTNAT was twice awarded the Stockholm Challenge Award in the “Culture” category for “The Archaeological Map of Egypt” program in 2004 and 2005. 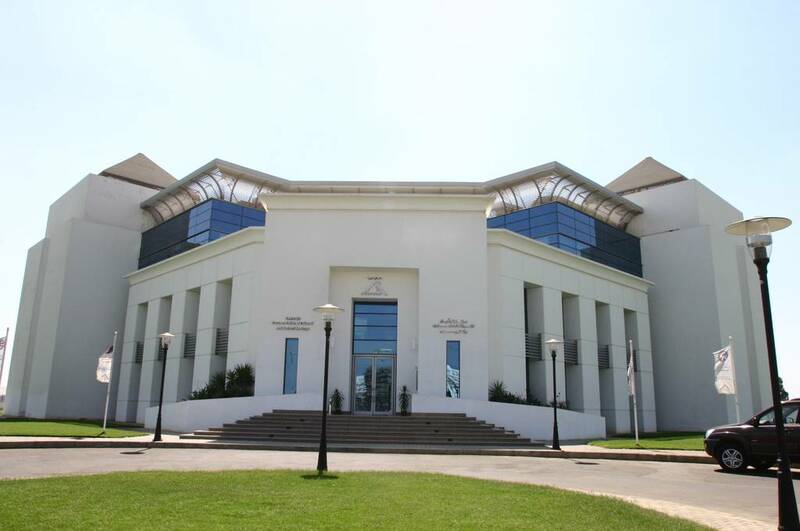 In Morocco in 2009, CULTNAT was granted the Arab Federation for Libraries and Information (AFLI) Award for Excellence in Libraries and Information for the digitization of the “National Historical Archives of Egypt Project”. In UAE in 2010, CULTNAT received the World Summit Award (WSA) for Best Mobile Content from the Arab World Region in the “m-Tourism & Culture” category for its “CULTMOB Project”. It also received the Best Educational Film Award from the AVICOM International Committee for Audiovisual and New Image and Sound Technologies in China for the film Dandarh Temple in the “Medium Length Movies” category.